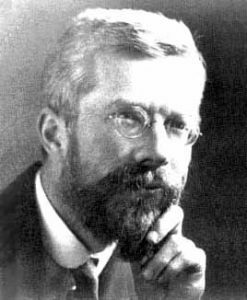 Scholars have paid great attention to the neo-Darwinism of Ronald Fisher. He was one of the founding fathers of the modern synthesis and, not surprisingly, his writings and life have been widely scrutinized. However, less attention has been paid to his interests in the human sciences. In assessing Fisher’s uses of the human sciences in his seminal book the “Genetical Theory of Natural Selection” and elsewhere, the article shows how Fisher’s evolutionary thought was essentially eclectic when applied to the human context. In order to understand how evolution works among humans, Fisher made himself also a sociologist and historian. More than a eugenically minded Darwinist, Fisher was also a sophisticated scholar combining many disciplines without the ambition to reduce, simplistically, the human sciences to biology.